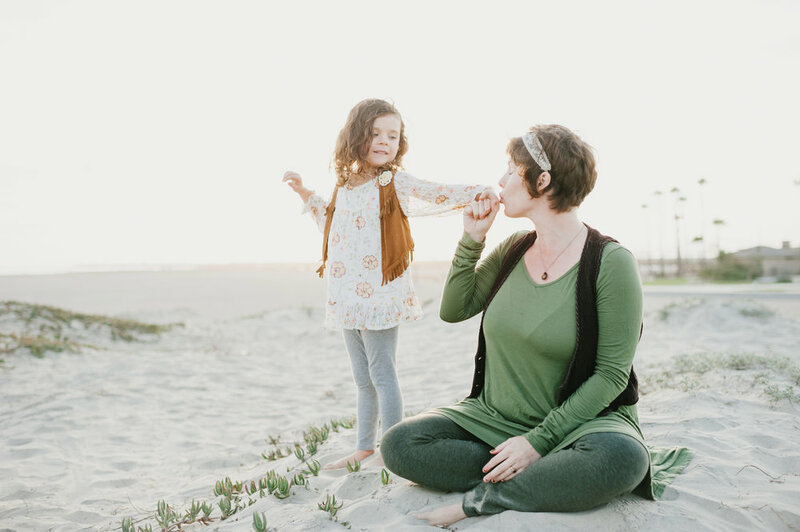 Jocelyn Miller, photographed in Long Beach with her daughter, Winter 2016. I met Jocelyn about a year ago. She led a 6-week Self Care course alongside Jenny Ahn at Sacred Roots Holistic Center (which you can read more about here + here). Baring your soul, digging deep to find your own personal spiritual +/or physical alignment and kickstarting daily self-care practices can be a vulnerable act, y'all. In particular, with a room full of strangers. But Jocelyn erased those fears for me within a few minutes of meeting her. She is so open, honest and gentle. I think you'll come to similar conclusions after reading Part 1 of our chat with her below. In what ways did you change once you became a Mother? More than changing me, it has changed my perspective on everyone else who has crossed the threshold into Parenthood. I remember the first few times I left the house (after having daughter, Lola) and looked at the people around me - everyone became either part of the "Parenthood team" or the "still in Childhood team". As the intensity and every-moment-enmeshed nature of infancy and toddlerhood entered my psyche, I felt a next level shift into appreciating my own Mother, Father, Aunts and Uncles with an entirely new (possibly never before experienced) admiration. All my interpersonal barriers between my Parents and I started unraveling. Diaper by diaper, the negative stories I had built around my parents turned into nourishing packages of appreciation. And coming from a highly rebellious and anti-establishment teen decade, I'd say that was an Earth-shattering awakening. When it comes to balance, how do you work towards it? 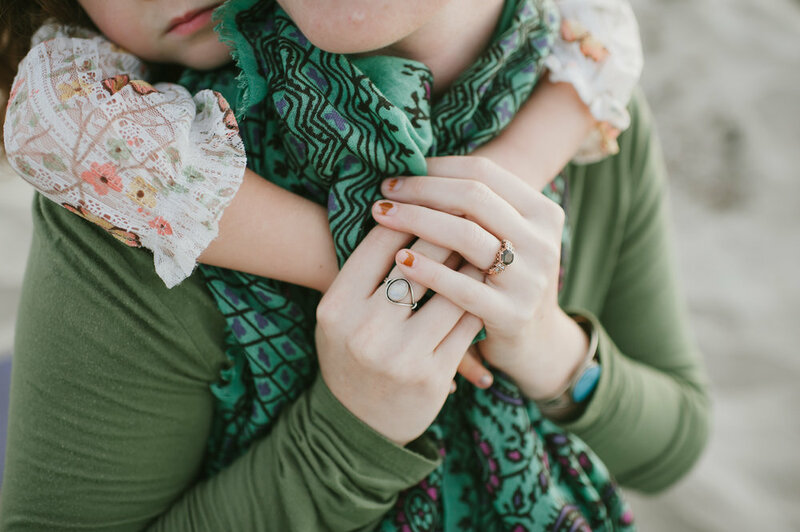 Or have you already mastered that elusive goal so many of us Mamas hope for? This is the most simple way to put it: follow what feels good. 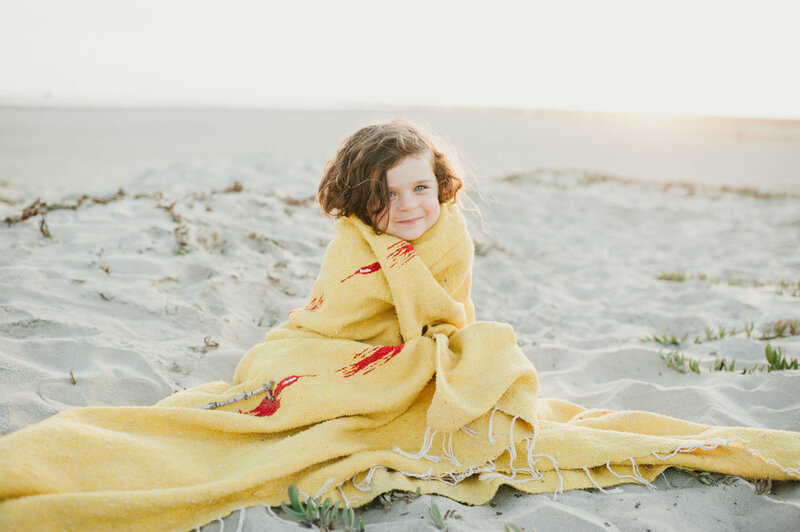 I know that there are waves of busyness at Sacred Roots and waves of healthy neediness my child will require me to tend to. Finding a way to connect with her at eye-level daily and complete my work tasks has become a loop of full engagement. I give her everything I know how to give, followed by my full investment in the creative aspects of entrepreneurship. I am invested in my passions and set that example for my daughter. Modeling a passionate and engaged lifestyle sets her up to feel alive with every choice she makes. Whether she chooses to be the Vet or the Dog Walker, the Musical Theatre Kid or the Athletic Mathematician ... it is most important to me for her to be passionate about what she is doing ... for her her own genuine self-fulfillment. So, yah. I don't have a balance ... just full throttle at all angles!! I'll keep you posted on how it works out! Since you co-lead a course on Self Care, I'm curious what your own rituals are. In what ways to you create balance for yourself? Well, Motherhood combined with entrepreneurship and a new marriage does not leave much time for me. I try to leave town every 6 weeks or less to spend a full day or more submerged in Mother Nature. I attend and facilitate yoga and wellness retreats 2-3 times a year. I reach out to my mentors for support when I feel overwhelmed. I call off appointments when I feel like I need a break. I generally try to keep in mind that life is short and it can end at any time. This helps me prioritize my time, keeps things fresh and allows me to Follow my Highest Joy - which is one of the 8 "Sacred Agreements" we created at Sacred Roots. I also indulge in a healthy amount of carefree socializing, the kind that results in impromptu dancing and maybe even a slight hangover. However this new pregnancy has curbed any hangovers and enhanced the dancing and domestic creativity. Creativity is the key to Self Care. Expression is Life. She is a rockstar. Who can't appreciate a hefty dose of truth sharing these days? Thank you Jocelyn for your words. Looking forward to sharing more about her story, her path to becoming a business owner and what is up on the horizon for her and the business.